The vignette is one of the most popular effects on Instagram, and can add drama and focus to an image — but when you’re not shooting mobile, it’s surprisingly difficult to figure out how to create a vignette in Photoshop. 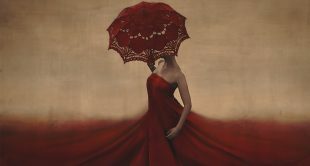 There are many ways to create a vignette in Photoshop,” explains fine art photographer Brooke Shaden in the Lighting Effects guide from her CreativeLive class, Fine Art Compositing. Here are a few that she says she uses regularly. —Color allows you to pump up the saturation. 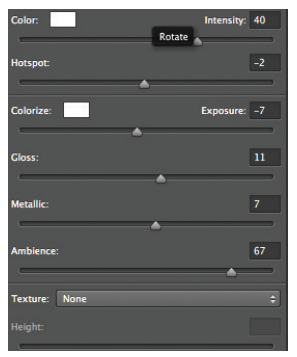 —Hotspot allows you to adjust how focused the area is where the light comes from. —Exposure allows you to make the light brighter or darker. —Ambience widens the spread of light. 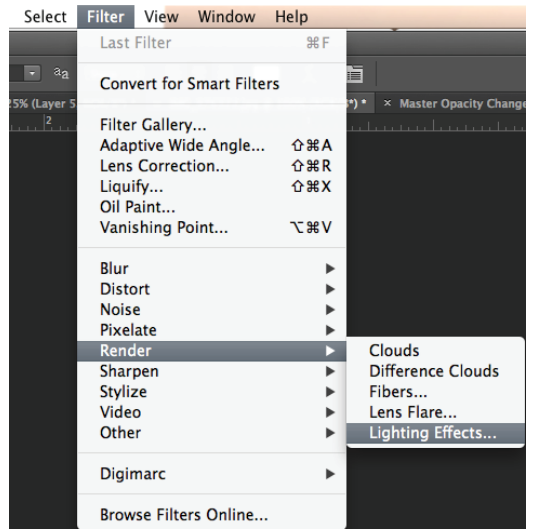 Want to learn more about photo editing tips and tricks? 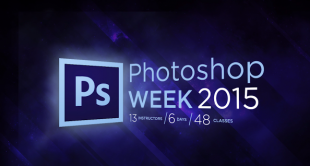 Be sure to RSVP to our 5th annual Photoshop Week event – broadcasting LIVE on May 15th to the 20th and featuring 42 classes from 16 world-class instructors over 6 days and 2 broadcast channels!